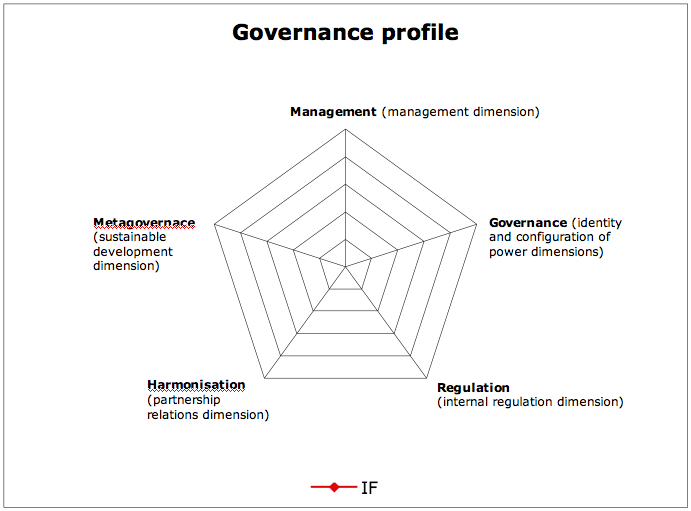 The integration of both systems will allow to have additional indicators in the analytical framework (by taking into account the autonomy of the members of the Olympic Movement). 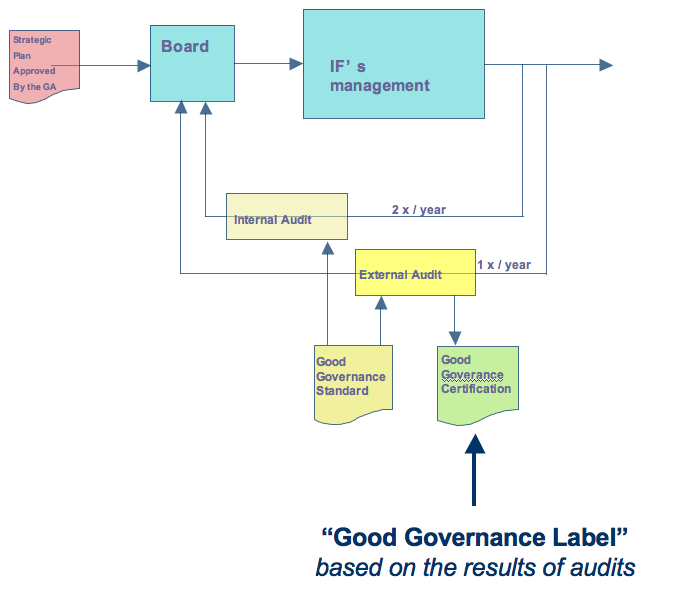 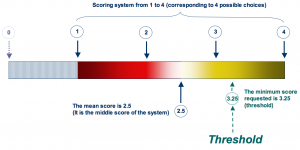 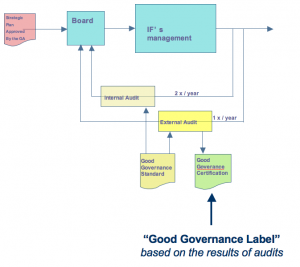 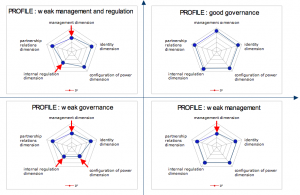 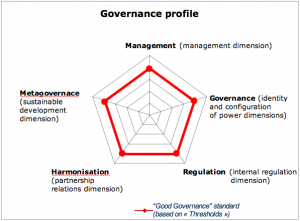 Level 3: Regulation or “management of governance” using specific devices: professional organisations, administrative Authorities (dedicated authorities), jurisdiction bodies. 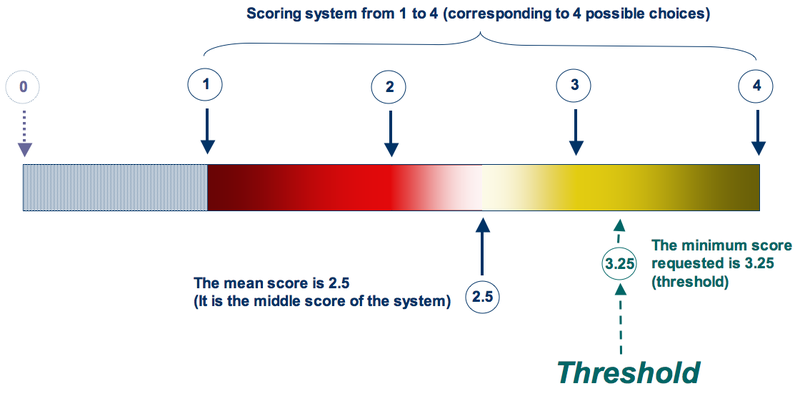 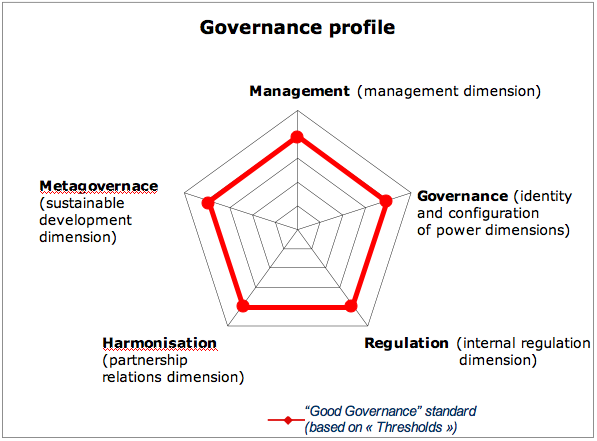 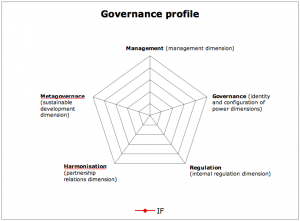 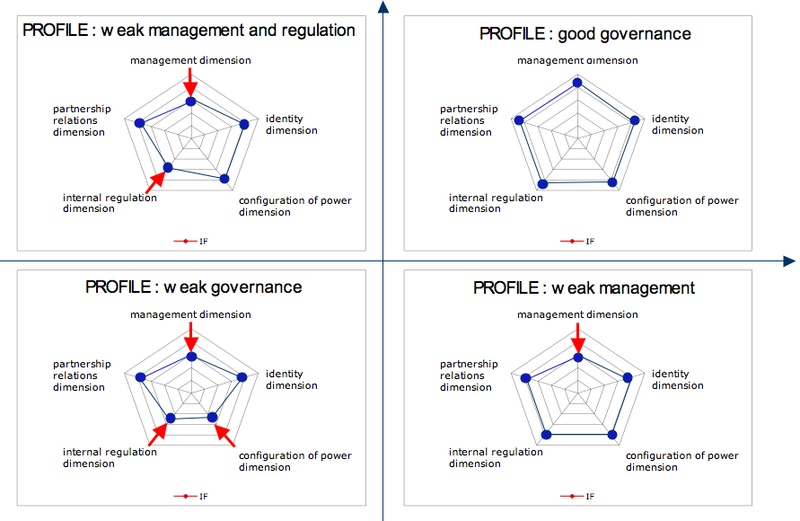 Level 4: Harmonisation of regulation systems or “governance of governance” by political means (laws, regulations), by judicial appeal.